Mr. Rankin of Post Falls visits his favorite breakfast spot, Dueling Irons in Post Falls, every morning between 8 A.M.-10 A.M. 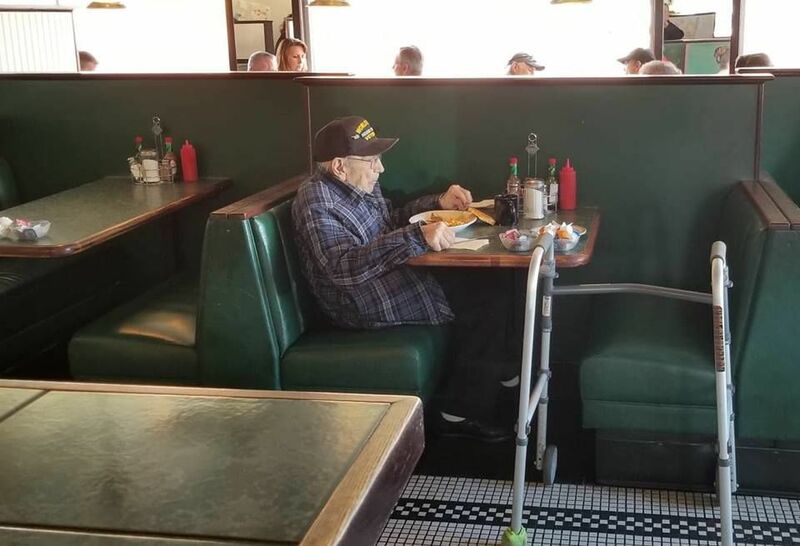 But the World War II veteran from Newport has had his meals paid for by other customers for the last three to four years. So much so that there is a waiting list for people wanting to help Dan. 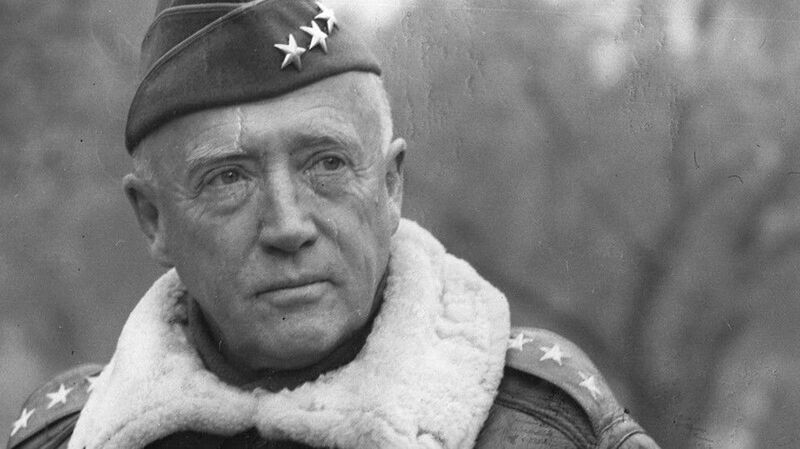 According to a Facebook post, which originally alerted us to this great story, Mr. Ranklin was a tank driver under under George S. Patton and liberated concentration camps. KHQ’s Adam Mayer sat down with Dan and will have this story tonight. We lose 348 World War II veterans every day in the United States. 16 million Americans served, but by 2020, there will be fewer than 300,000 veterans left alive who fought in WWII.